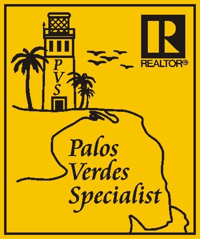 Excluded from sale, all equipment, tools, machines & inventory. 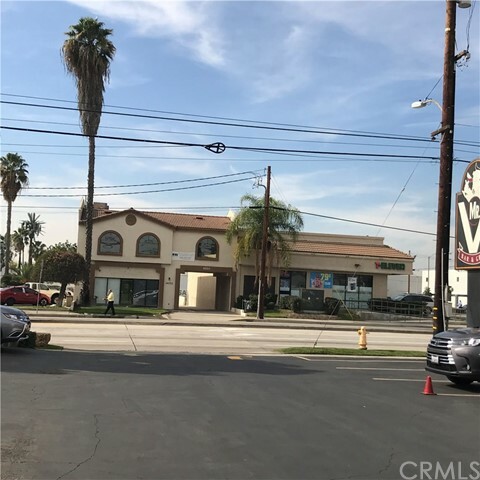 Also Office equipment, desk, chairs, displays, computers & Supplies.. 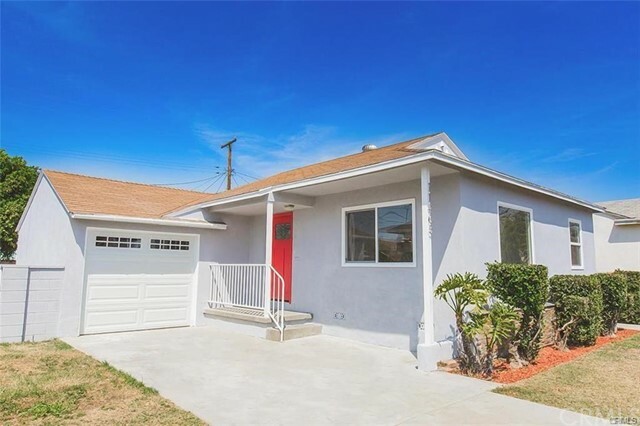 Location:North Side of Street. 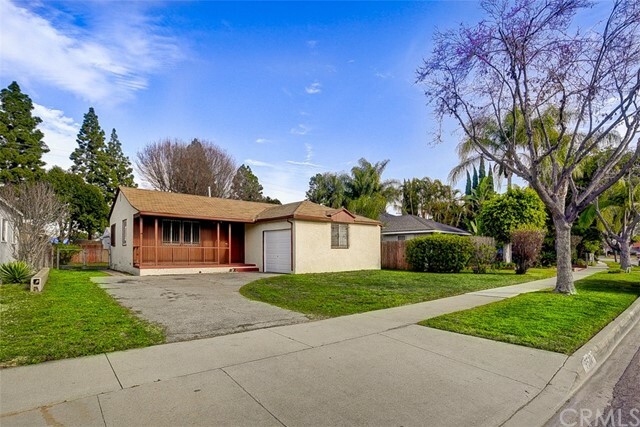 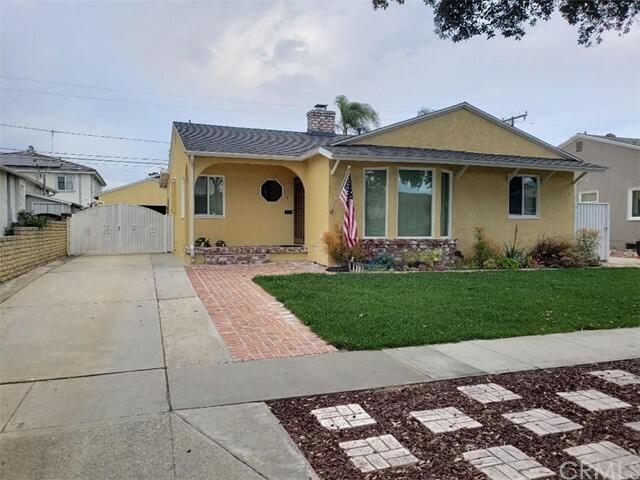 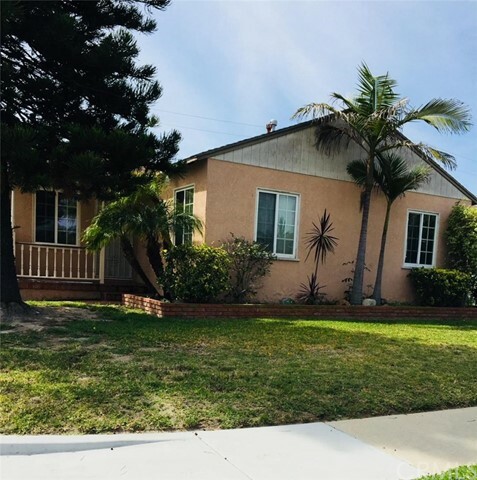 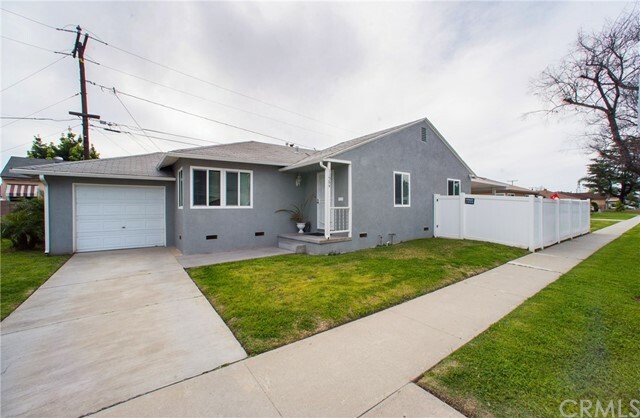 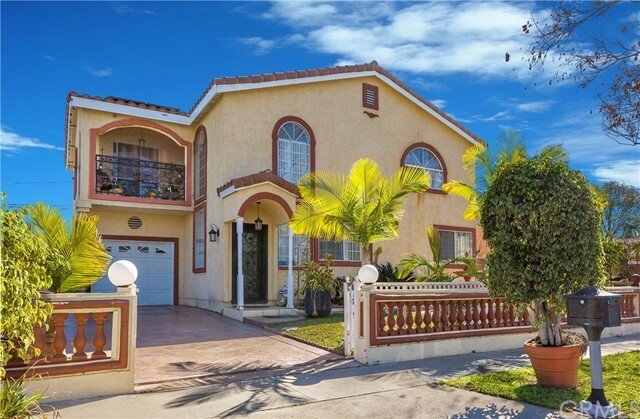 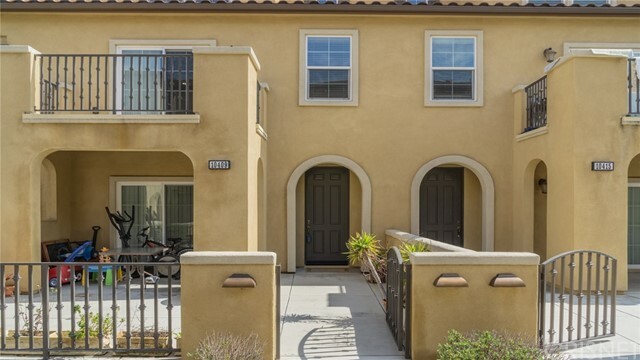 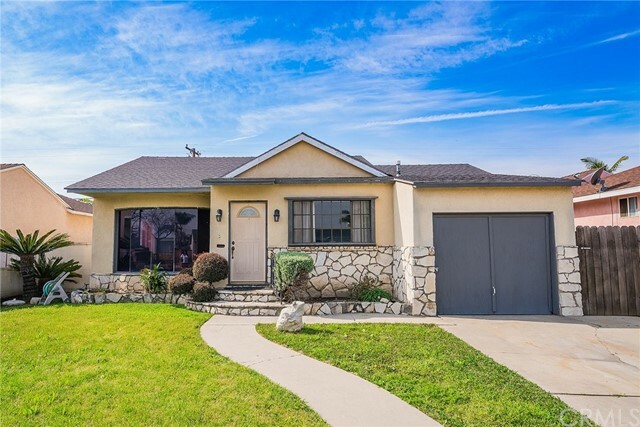 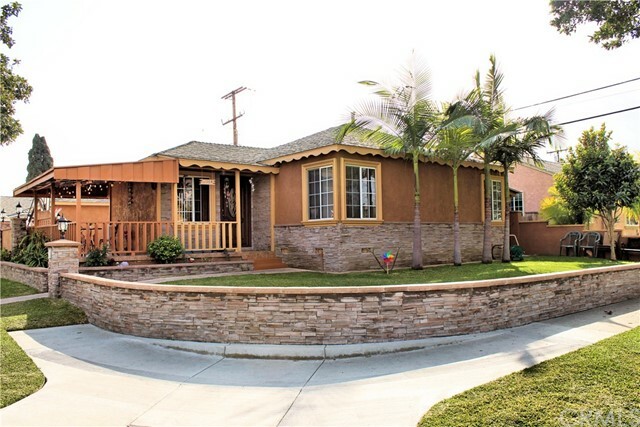 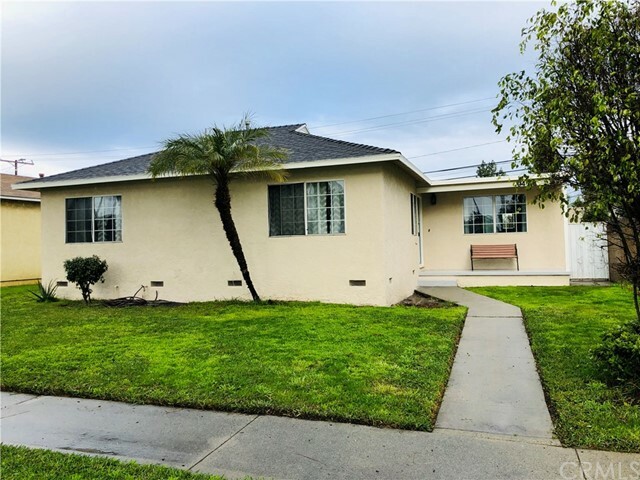 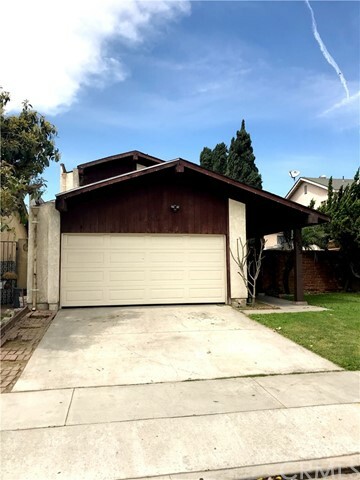 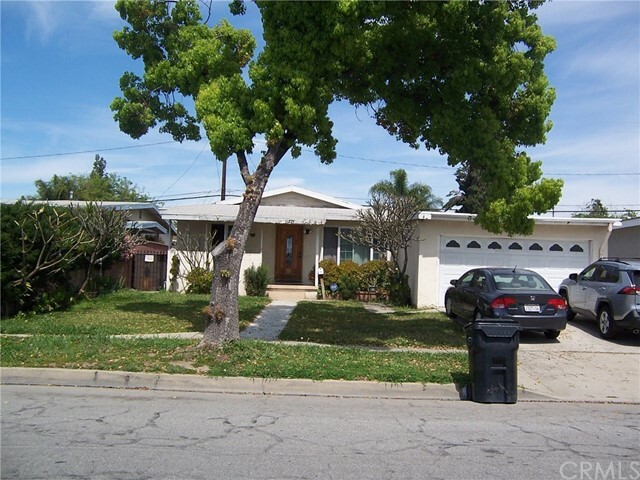 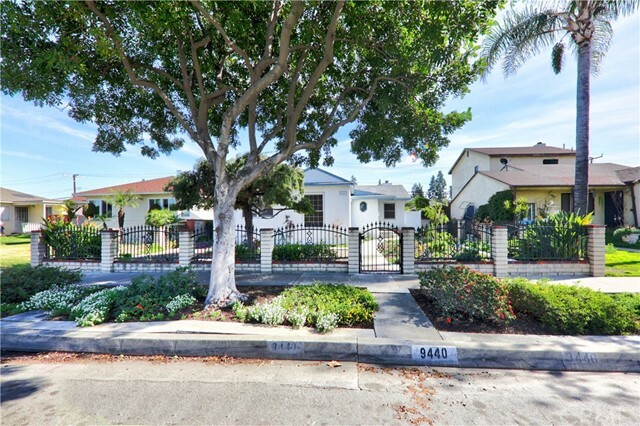 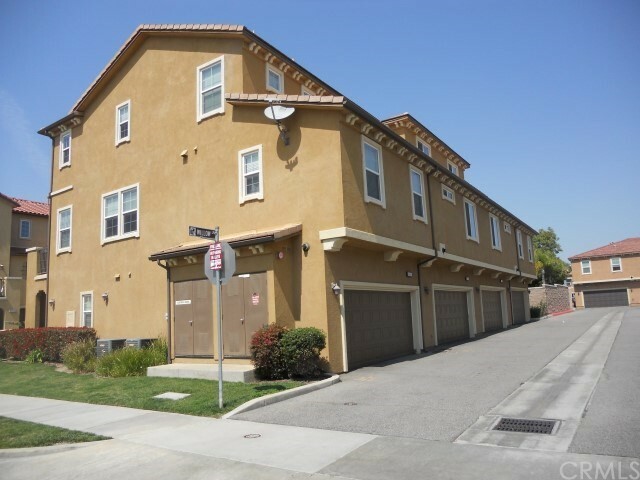 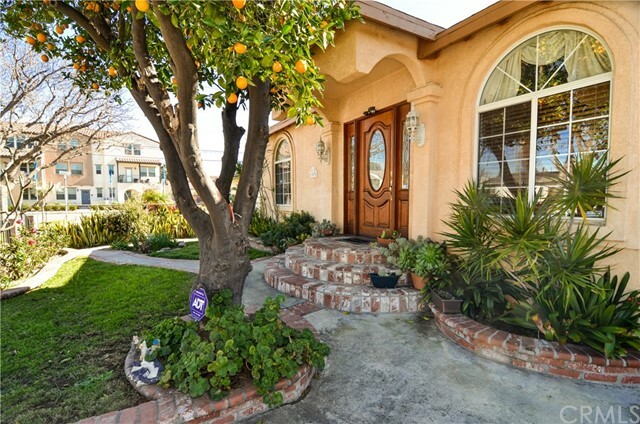 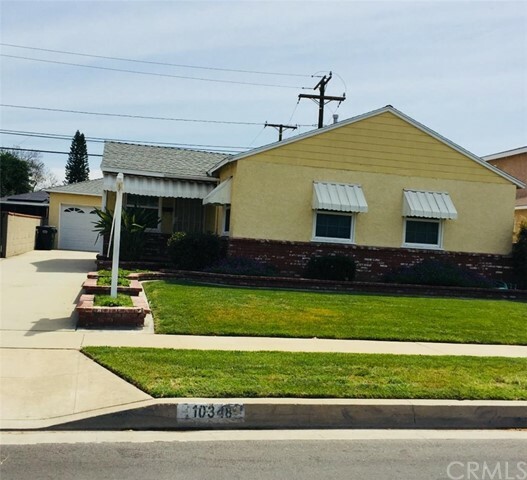 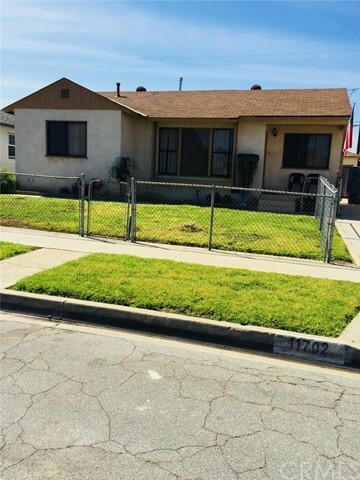 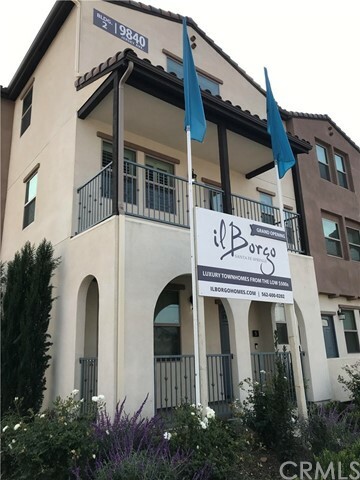 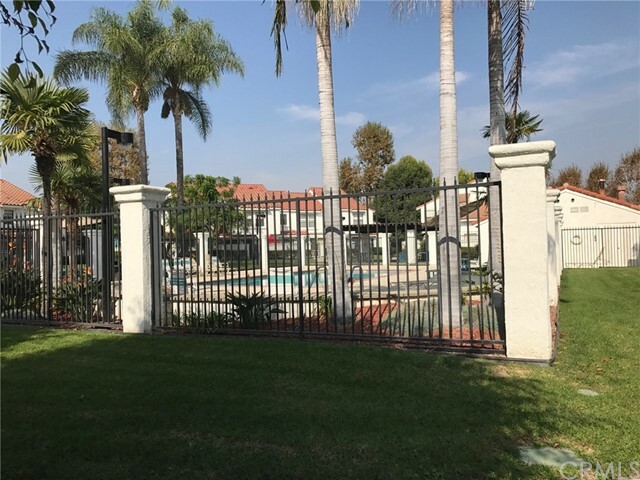 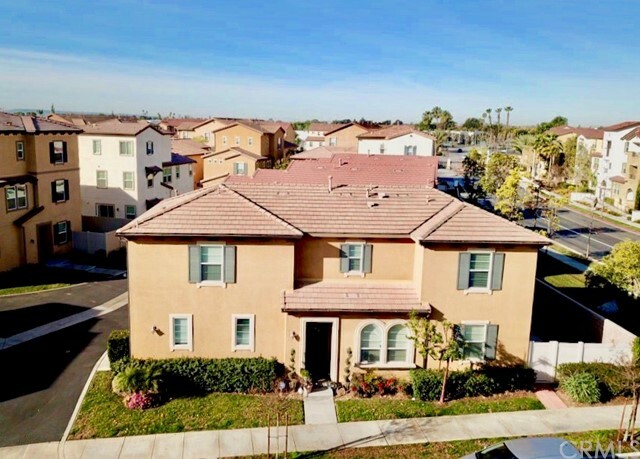 Great property for a large family or investment in the desirable and peaceful area of Santa Fe Springs, 4 bedrooms and 2 bath with double attached garage.